Looking for a rush here in Steamboat Springs? We’ve got you covered. 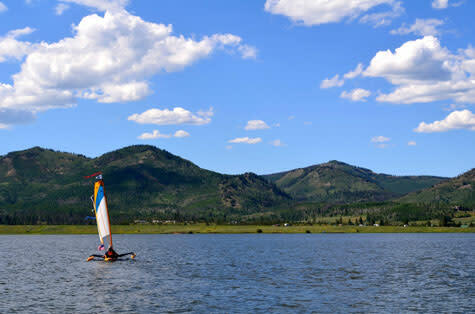 Our boating and rafting is some of the best in Colorado, promising fun times for all who choose to brave the waters. Our seasoned guides can take you to a multitude of places throughout the Yampa Valley and beyond that are sure to let you live out your aqua-filled dream, whether they include water-skiing on Steamboat Lake or rafting some of the rapids on the Yampa River. Don&apos;t wait to feel that rush of cool mountain water. Book the experience of a lifetime today.